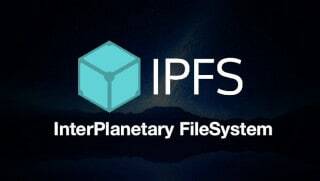 This offering enables the creation of permissioned networks of IPFS nodes to form a decentralized storage network. User can select the size of network they would like to provision and have to ability to share this network with others. Networks can be shared over via VPN. Each member of the network can host multiple nodes and are surfaced behind an Azure load balancer for distribution on local nodes.